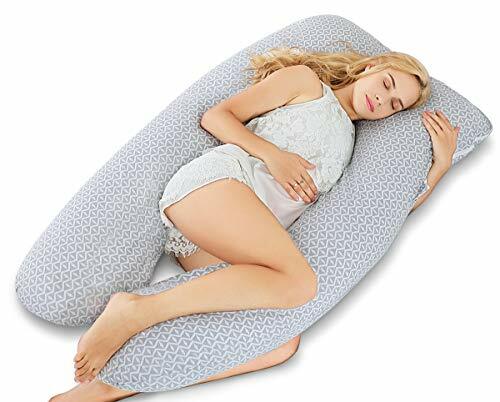 Choose this u-shaped body pillow if you are a pregnant/nursing mom, side/back sleeper, adult who has a height between 5’2″ to 5’7″and needs of a full body support pillow. This pregnancy pillow offers the comfort and support throughout or after your pregnancy. The U shaped contours to your body tightly, which reduces the lumbar and back pain during pregnancy, also relieves muscle soreness after a strenuous exercise. WHAT OUR PILLOWS CAN OFFER? – A restful sleep in which you breathe smoothly and toss / turn less. – The perfect combination of softness and support. We have been working to reach the balance of the comfort and support according to customers’ suggestions. – A long-lasting comfort. 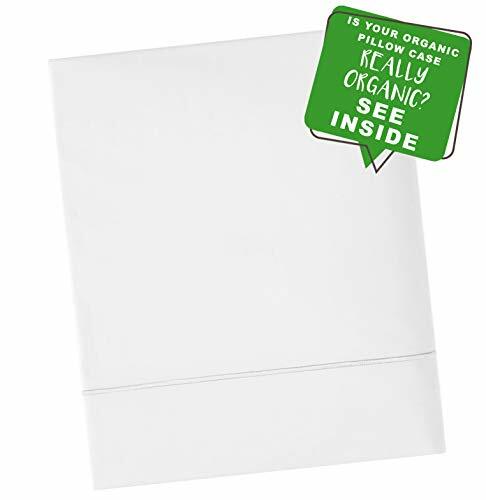 The polyester filling used features great resilience, enable pillow recovers from pressure after sleeping, which helps to keep its shaped. 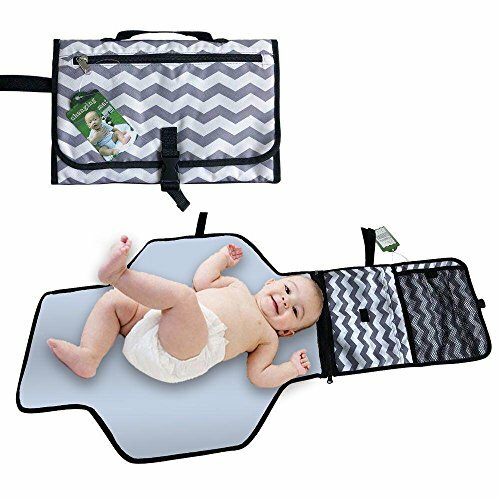 100% cotton cover is naturally hypoallergenic, and the enhanced cotton fibers is tear resistant, which offers double durability while using. 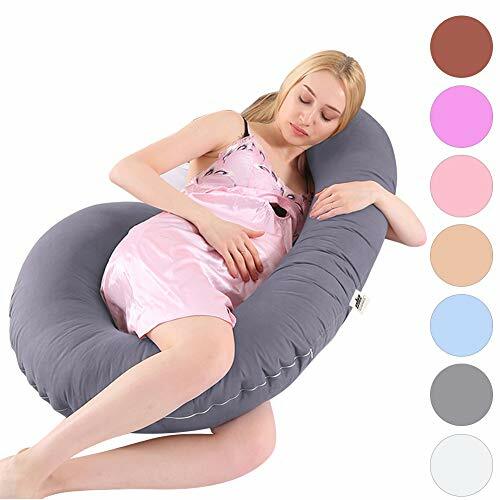 ERGONOMICS DESIGN & BACK PAIN RELIEF: Especially design for pregnant women, this maternity pillow provides much-needed support for your head, back, belly and legs. Great for relaxing your muscles, relieving the pain in lower back and pelvic and reducing water retention in your legs and ankles. Make you sleep without interruption during pregnancy. NO MORE ADJUSTMENT: Replace multiple regular pillows with surrounding comfort. With this u-shaped pregnancy pillow, you get full body support, and don’t need to readjust the pillow. Perfect for pregnant women who toss and turn during the night. ALL PURPOSE BODY PILLOW FOR ADULTS: Not just for sleeping, you can adjust this full body pillow to support your back and legs support for more comfort while sitting up your bed/couch/floor. 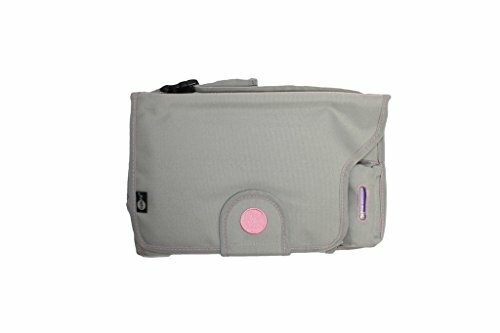 Perfect for reading, watching TV, working, nursing or chatting with friends. A wonderful gift for adults or seniors who need improve their sleep quality. 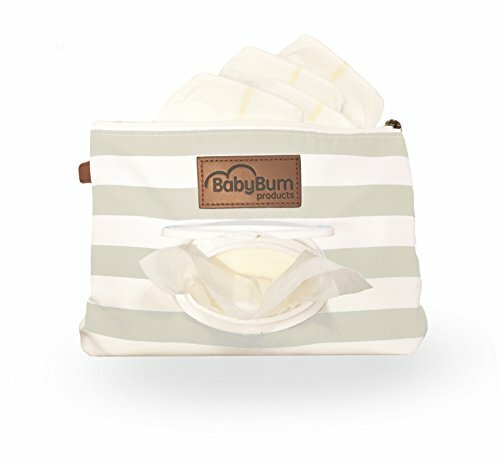 FRIENDLY TO SENSITIVE SKIN: The removable pillowcase consists of 100% cotton and the maternity body pillow is filled of 100% premium polyester, a hypoallergenic, airy and cozy material, creating a healthier and comfortable sleep environment for pregnant moms. 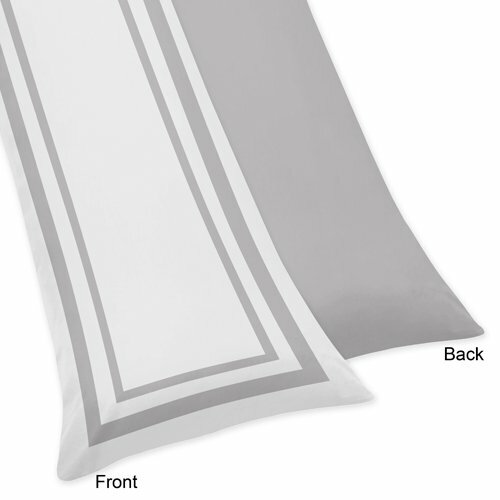 Pillow measures 55″ D x 31″ W x 7.7″ H, ideal for queen & king size beds. 100% SATISFACTION GUARANTEED: This u-shaped body pillow has experienced several improvements. We treasure every customer so much. If you are not satisfied with the pillow for ANY reason, Marine Moon provides 30-day refund or exchange GUARANTEE.